L I V I A: [MY TOP EGO WINTER ESSENTIALS - AUGUST EDITION] FEAT. THEIR VIRAPROX LIP BALM, AQIUM SANITISER + SUNSENSE SPORT SPF 50 - CHECK IT OUT TODAY! 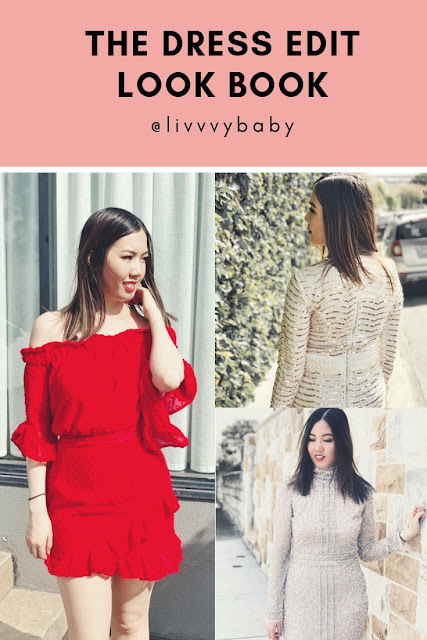 [MY TOP EGO WINTER ESSENTIALS - AUGUST EDITION] FEAT. THEIR VIRAPROX LIP BALM, AQIUM SANITISER + SUNSENSE SPORT SPF 50 - CHECK IT OUT TODAY! 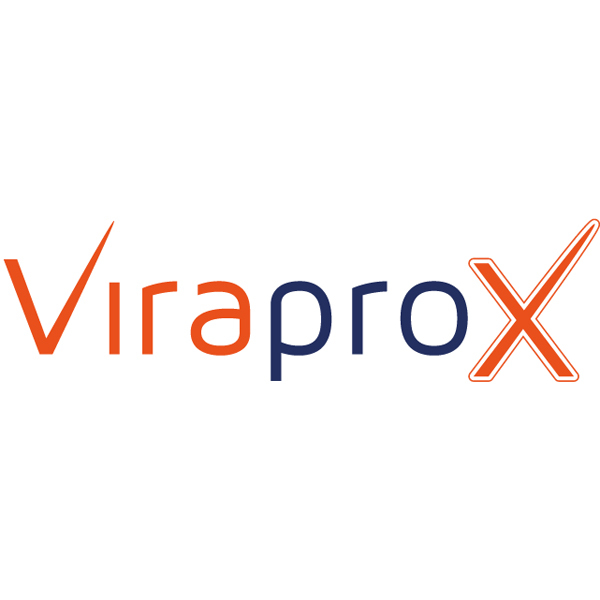 Ego Skincare's ViraproX is a lip balm that looks to target cold sores, dry lips, sunburn, stress and even fatigue. 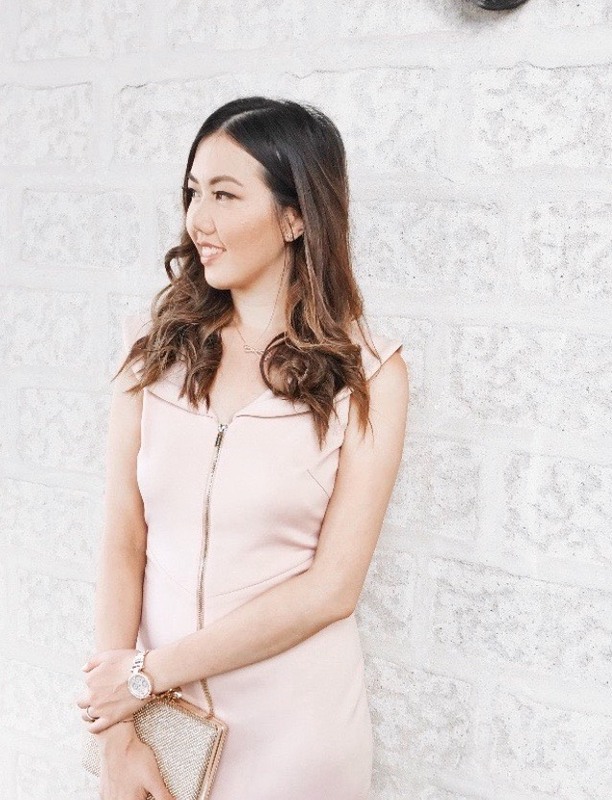 Furthermore, I'd love to talk about my top essentials from Ego that I just can't leave my house without! They are always in my handbag because I am constantly using them on a daily basis for all of my skincare needs. Approximately 76% of Australians carry the herpes simplex virus (HSV) type 1 which has no cure and can manifest as painful cold cores around your lip areas. Thankfully, ViraporX acts as a shield to help protect against cold sore outbreaks in the form of an easy to apply lip balm. You don't realise this but cold sores form first but giving you a tingling and itchy feeling around your lips. You'll notice a blister-like form that is filled with small fluid and can make the area around your lips very red, sore and itchy. I've had this a on several occasions and this may even be due to the type of junk foods that you consume, or perhaps another factor. 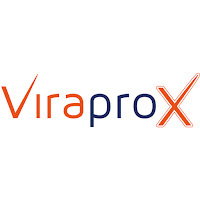 They are really uncomfortable and thankfully there's ViraproX to help soothe any cold sores and or prevent them from surfacing onto your lips in the future. The ingredients in the formulation include - petrolatum, glycerine, caprylic triglyceride and cocoa seed butter which essential helps to keep your lips feel hydrated and moisturised. Also, this lip balm includes a SPF formula of SPF UVA & UVB broad spectrum protection, which basically protects your lips from any sun damage which can trigger cold sores to surface up. They say that the sun induced cold sores is more severe than those triggered by other causes. So it's worthwhile knowing that there's added sun protection in the lip balm which can protect my lips from being damaged. Also the balm includes menthol which provides cooling and anti-itch properties for the skin. The menthol works to relieve any soreness around the cold sore areas that you might experience. Being around hot temperatures make increase your chances of getting cold sores, so it's great to know that the menthol and lysine helps to ease the uncomfortable symptoms. I've been using the lip balm for a while now and I seriously love how my lips are super protected from the sun and feels super hydrated all the time. 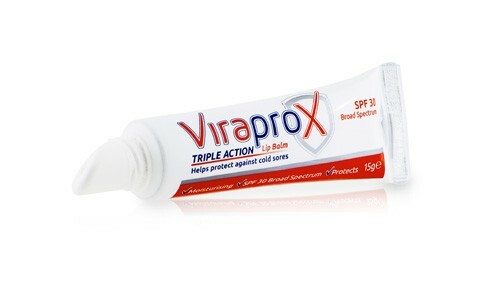 It's definitely a great product in preventing further cold sores from forming. The product is in a tube form with a glide on lip applicator for which you simply squeeze a little to distribute product onto your lips. 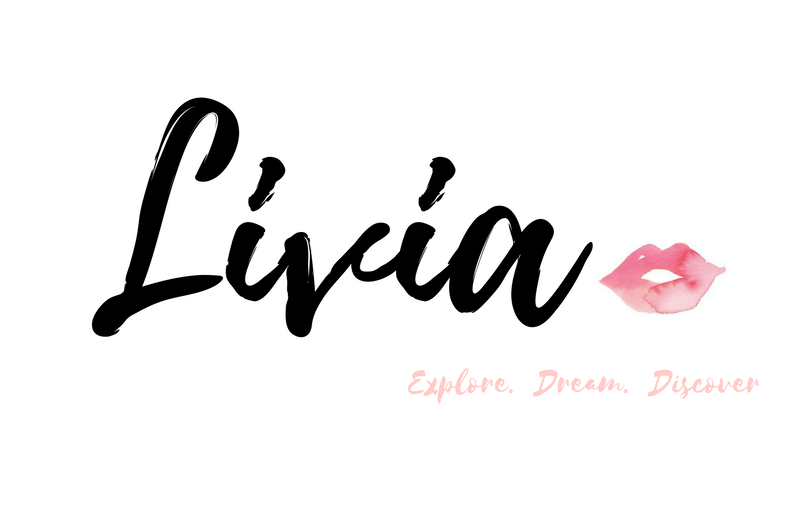 This makes it very convenient for when you just want to apply it on the go or simply pop it into your purse because it's so handy for when you need a good lip balm that will make your lips feel hydrated. I find this lip balm useful because it contains sunscreen and menthol that can reduce any discomfort from cold sores or break outs. I would apply this sunscreen daily - several times a day to ensure that I protect myself from further breakouts on my lips and also from sun damage. 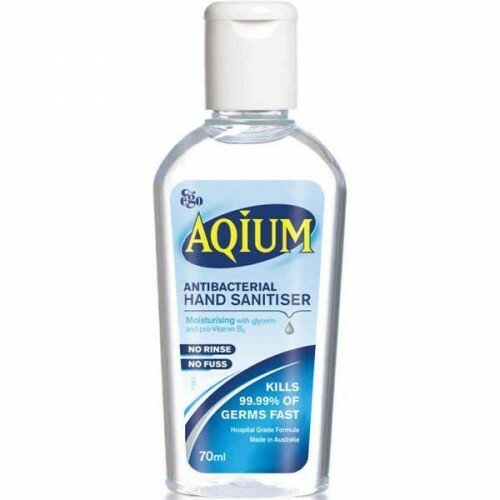 As I always have a habit of washing my hands constantly, the Aqium Antibacterial Hand Sanitiser is the perfect essential to have in your bag. There's no need to rinse and no fuss to worry at all. It's also recognised as Hospital Grade Formula which means that it's super safe and gentle for all to use. It also contains moisturising properties including glycerin and pro-Vitamin B5. 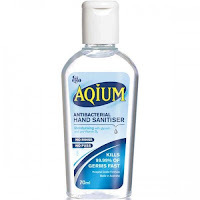 For a hand antibacterial sanitiser, it's incredibly moisturising and really doesn't look to dry out the hands. What I essentially love about this product is that it absorbs really quickly and does not leave a greasy feeling behind. 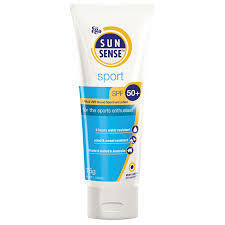 Look to protect your face from harsh UVA and UVB rays with a high level of SPF protection (50+). This sunscreen is designed to protect your skin against sunburns and skin ageing which is so perfect for daily use or if you're constantly outdoors and are exposed to the sun. The formulation is very light on the skin which means that it's ideal for those who participate in sports activities. It does not leave a greasy feeling and absorbs easily on the skin. ViraproX Lip balm, Aquim antibacterial hand sanitizer and Sunsense Sport SPF50+ available at Priceline stores and selected pharmacies. 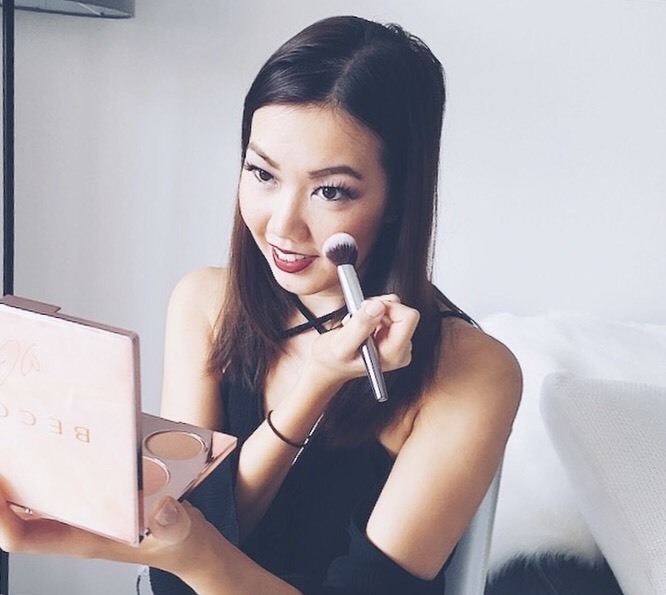 Have you guys tried any of the mentioned essentials above?